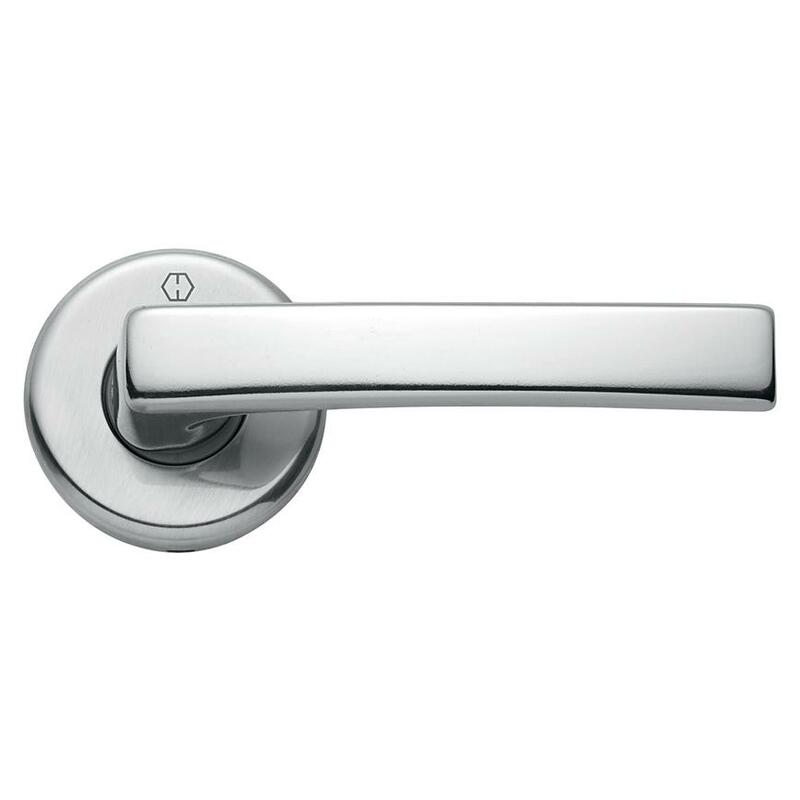 Complete the look of your doors with this polished chrome-plated Cadeby rose handle. 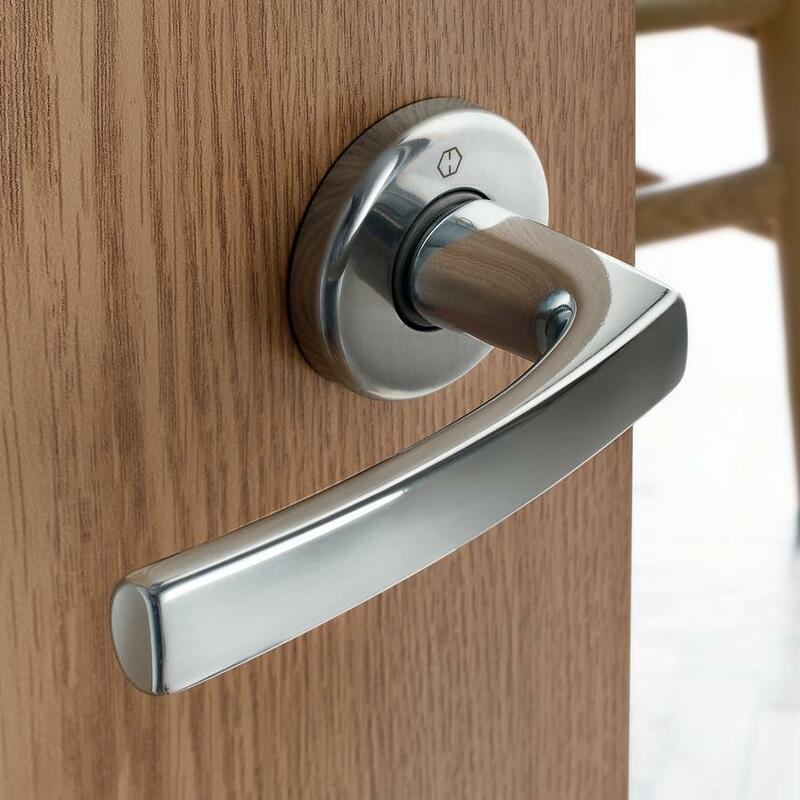 Continue the contemporary theme of your home with this Cadeby rose handle. 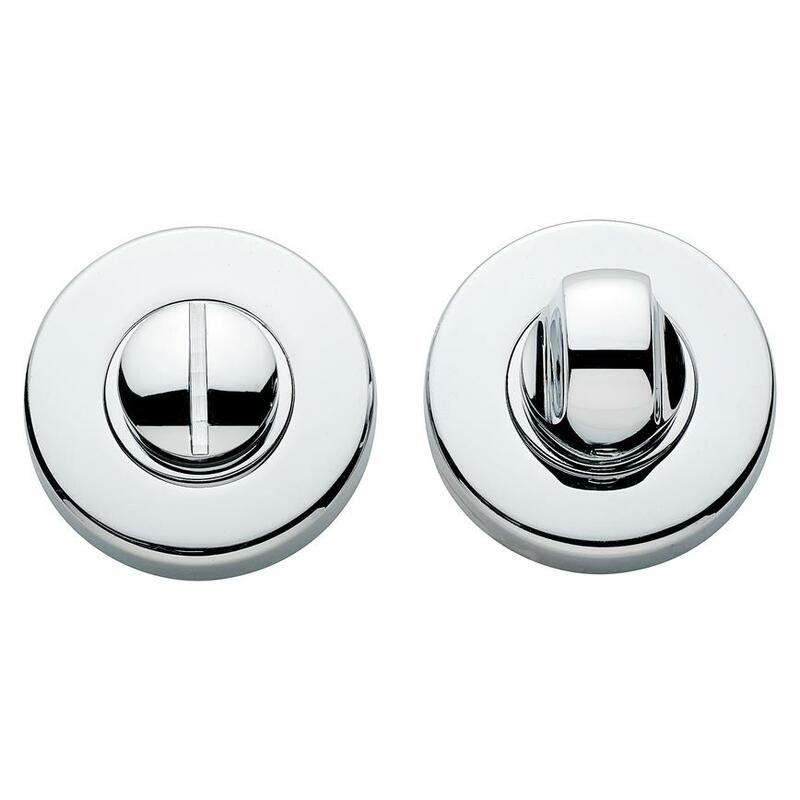 The square design gives it a sleek, modern look, whilst the chrome finish will complement many of our door styles. All fixings are included, making it easier for you to fit, and it is also suitable for use with a tubular mortice latch. 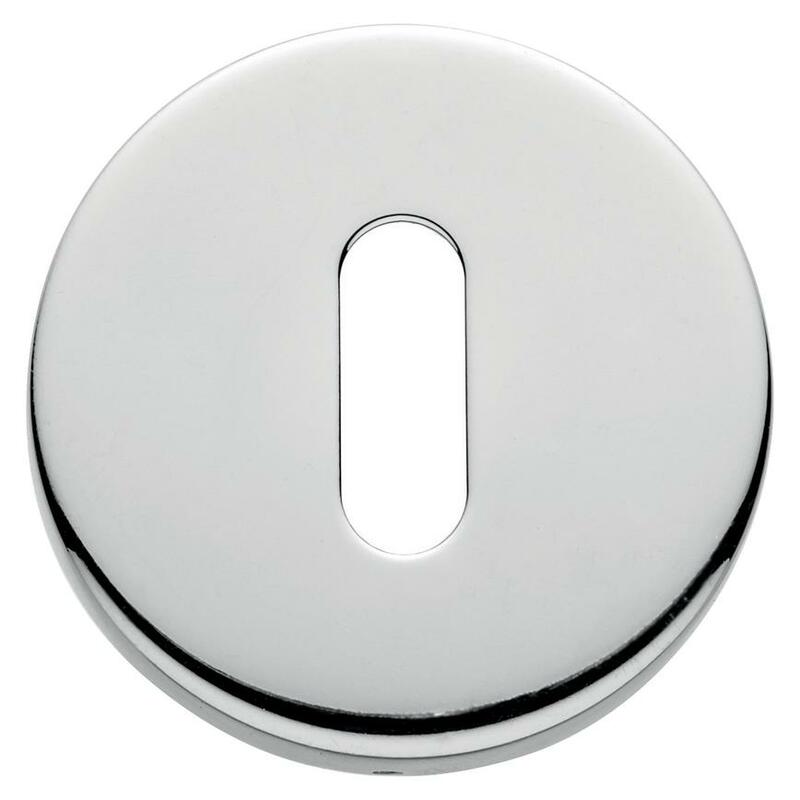 Fire rated: FD30/60 (only when fitted with a fire rated latch - LAL0075/76).Suitable for use with a tubular mortice latch.